It is a cutting machine having slitting blades which are very helpful to make industrial roll. The speed of the machine is very high and controlled by the frequency drive. The machine work very smoothly and it is very easy to operate because of its latest design. 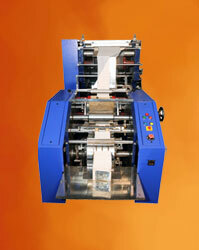 Finetech Tissue Machines is a well-known tissue paper napkin machine manufacturers, suppliers and exporters. 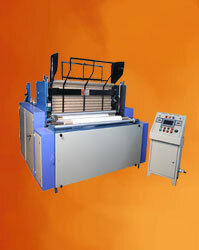 We are from the last 20 years offering complete range of products which are mostly used in paper converting machines. Our highly developed and trained team and manufacturing facilities is the key of the company which help to manufacture the quality product according to the requirements of the client. Finetech Tissue Machines offer Automatic paper napkin machine, Bandsaw tissue napkin machine, Automatic toilet roll machine, C-fold towel making machine and much more. We used high quality raw materials and latest technology to manufacturing a good product. Nowadays, these machines are mostly in demand because of its different uses. 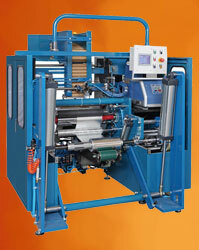 We manufacture and supply the tissue machines to our clients on time. As one of the famous toilet paper roll machine manufacturers, suppliers and exporters company we will offer you all the high quality machinery on a reasonable rate. 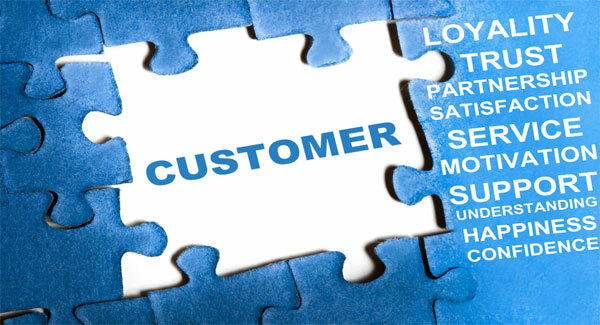 Our clients are fully satisfied and happy with our products and services. We always believe in a healthy and a long term relationship with our clients. So we work by following all the ethical business policies with honesty. As we deliver all the products on time and provide all the services so now we earn the trust of our valued and satisfied customers. Our warehouses are divided into separate units according to product wise. Our warehouses built in a manner which helps to avoid any kind of barrier in loading and transporting of the products. Being established manufacturers, suppliers and exporters, Finetech Tissue Machines assure you to deliver all the products on time without any delay. 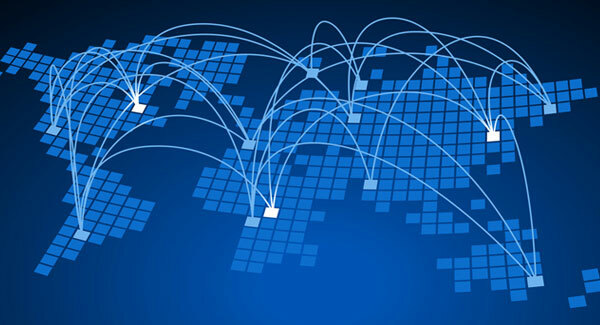 Our reliable transportation delivers all the products safely to you on time.